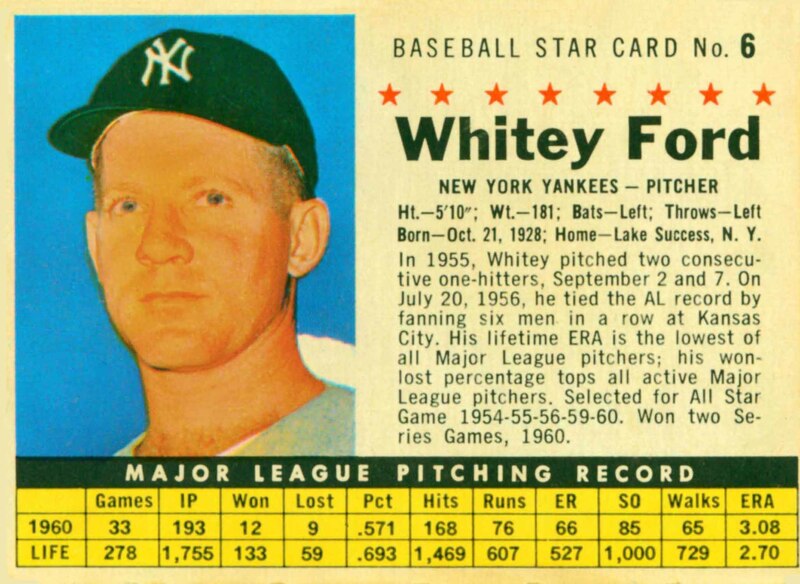 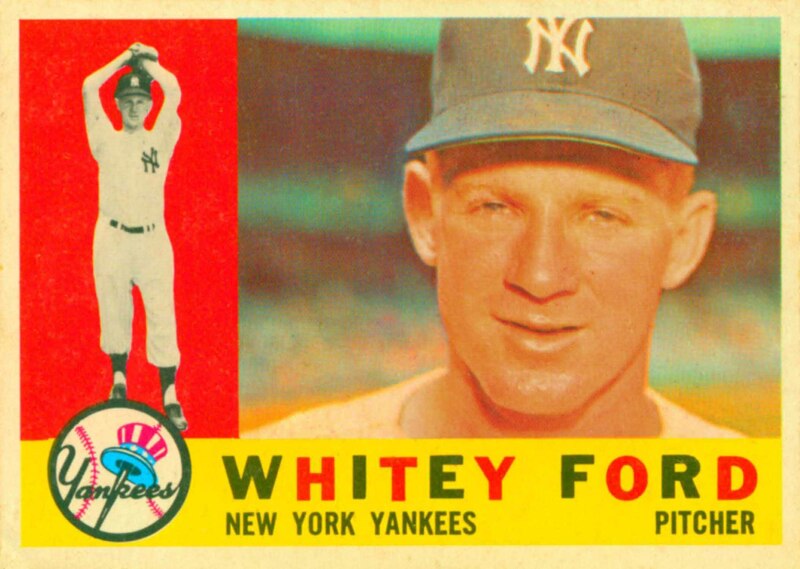 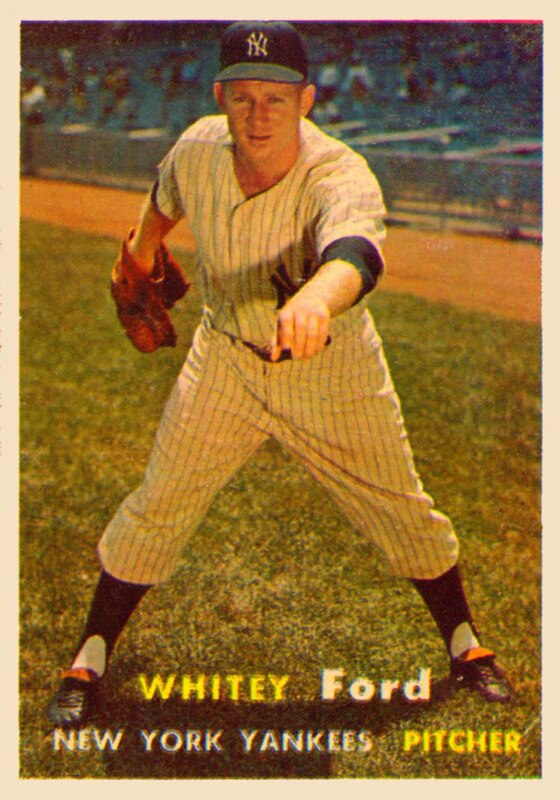 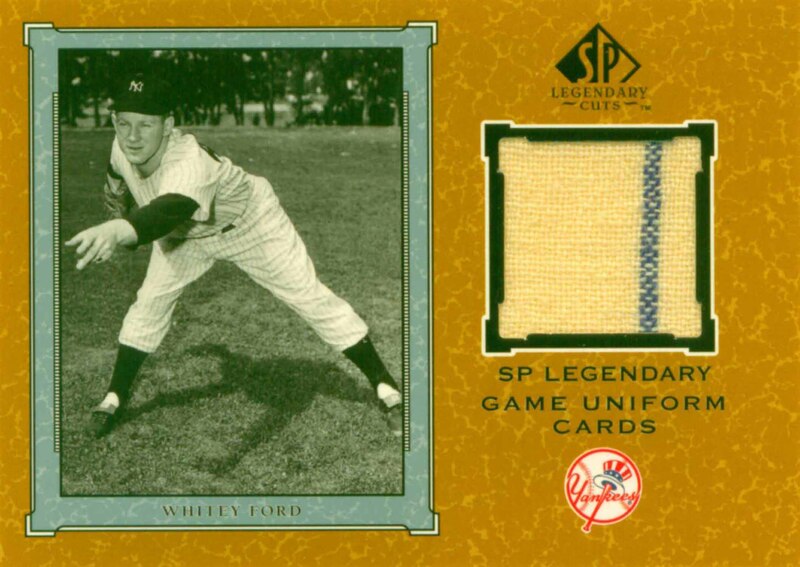 Whitey Ford was a member of 8 All-Star teams and 6 World Championship teams. 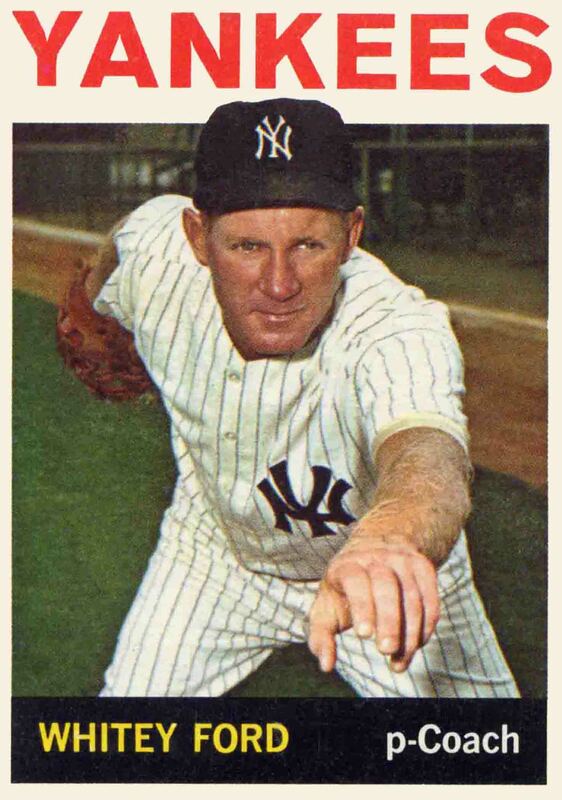 He led his league in Victories 3 times and Earned Run Average twice. 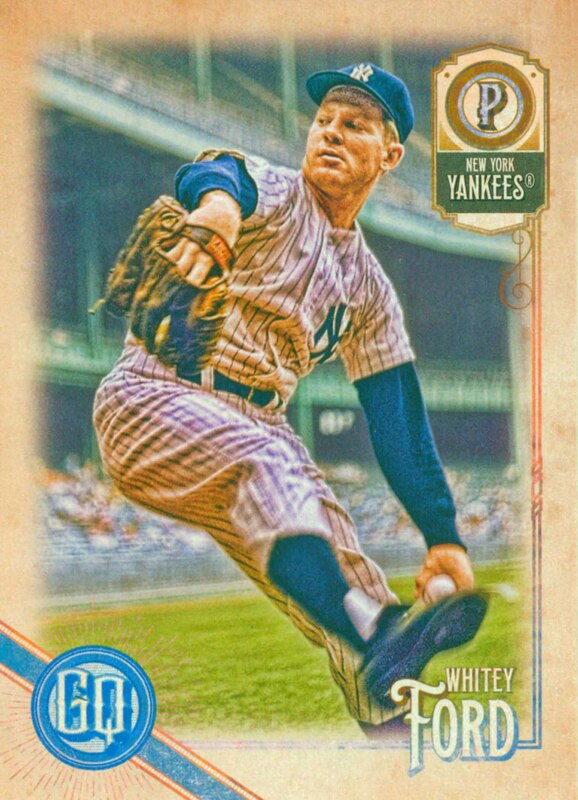 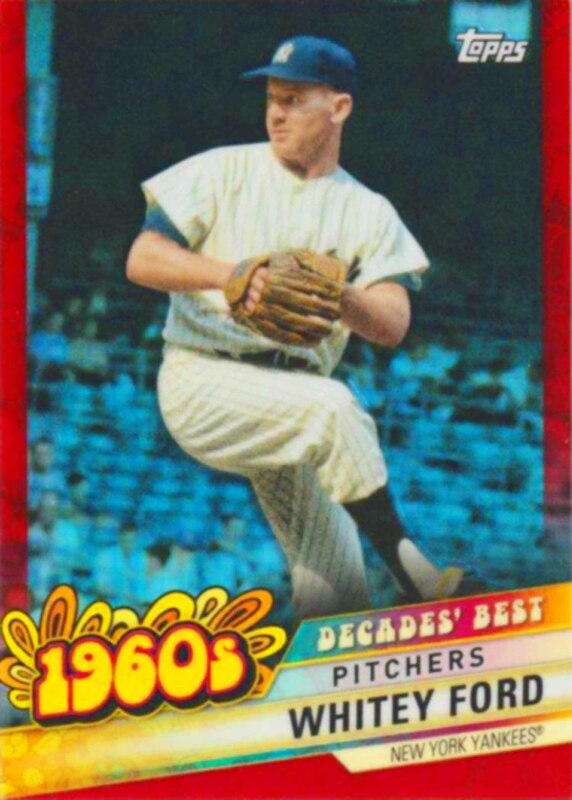 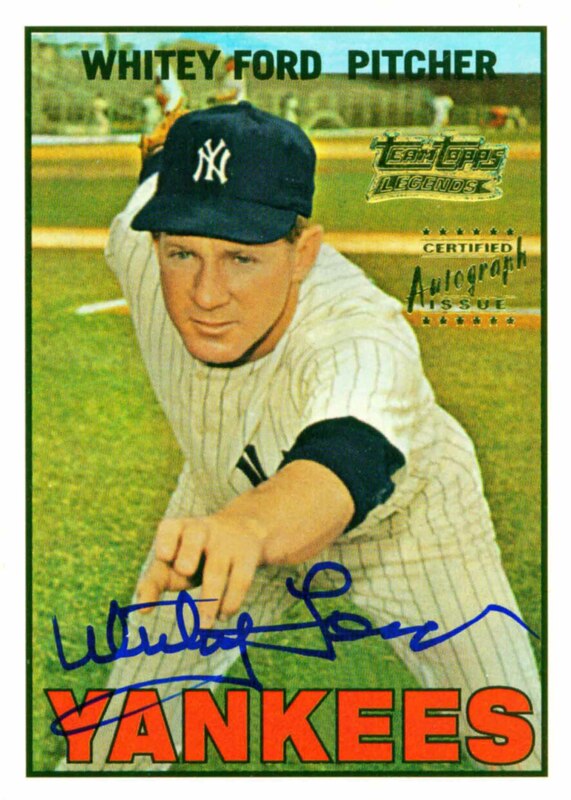 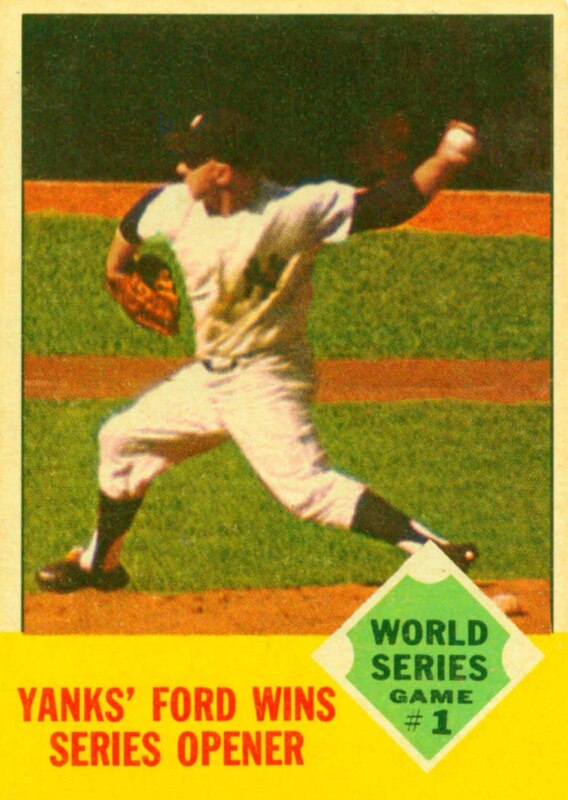 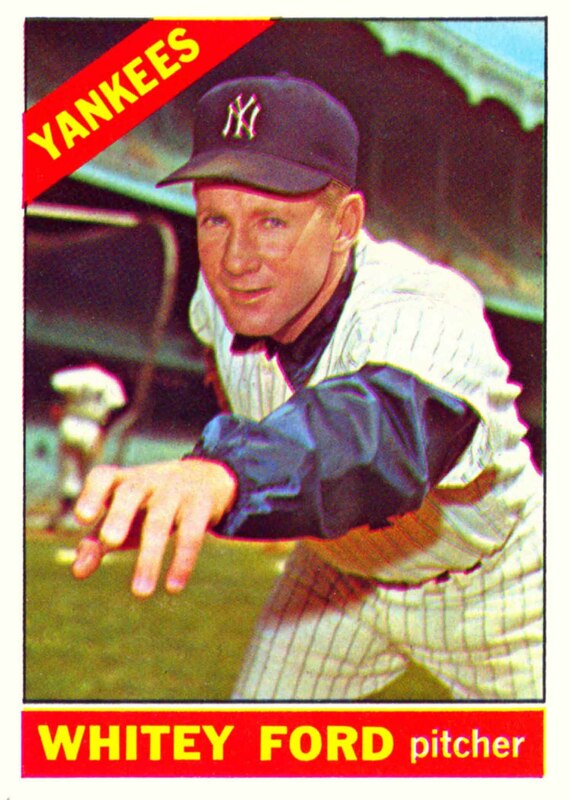 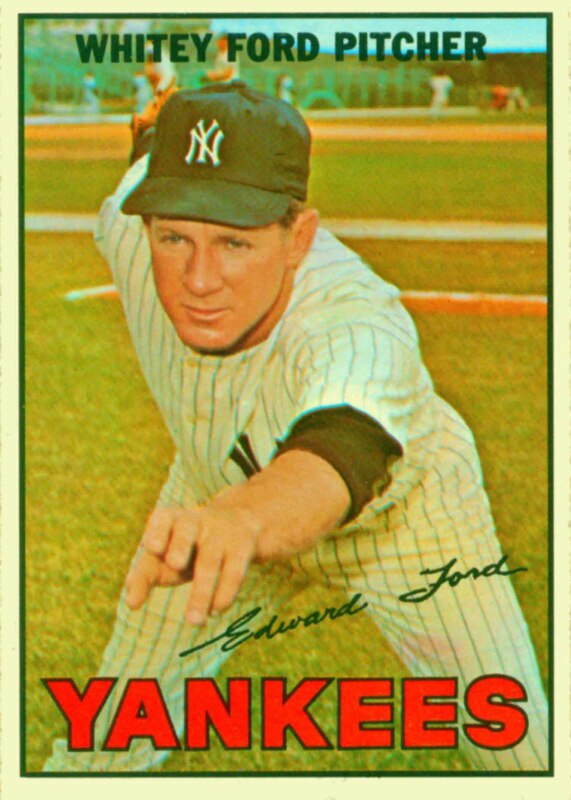 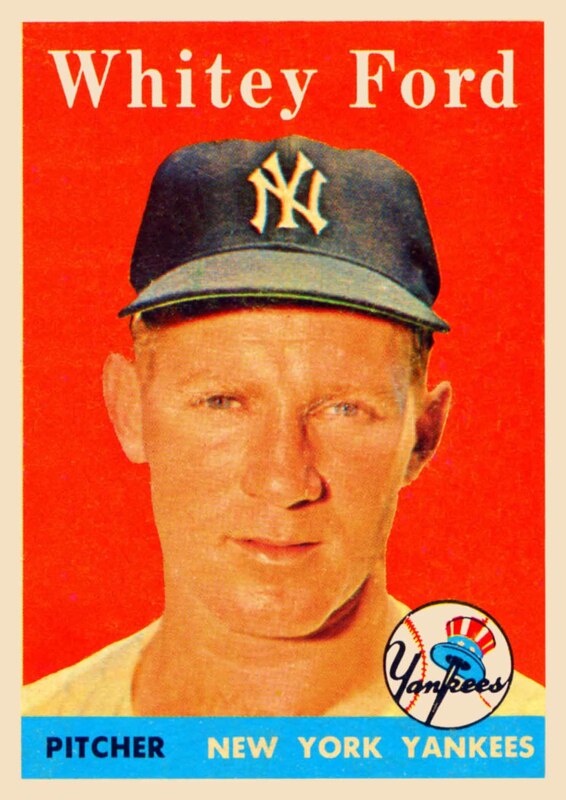 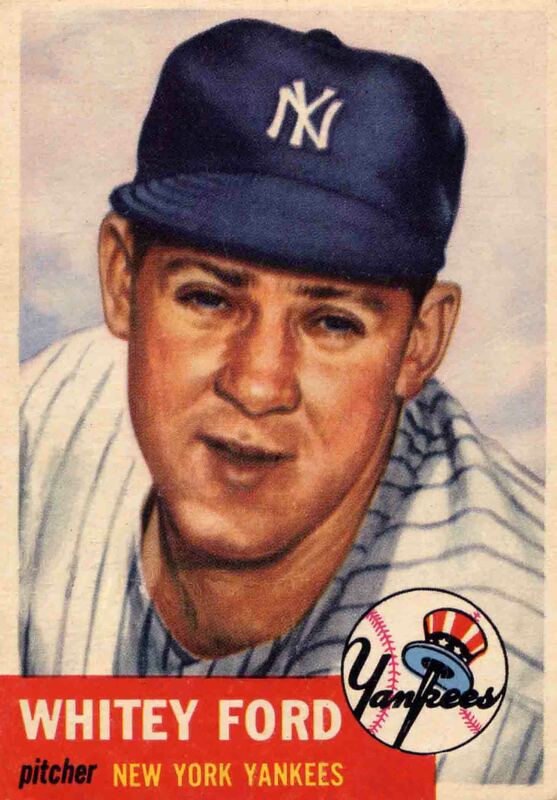 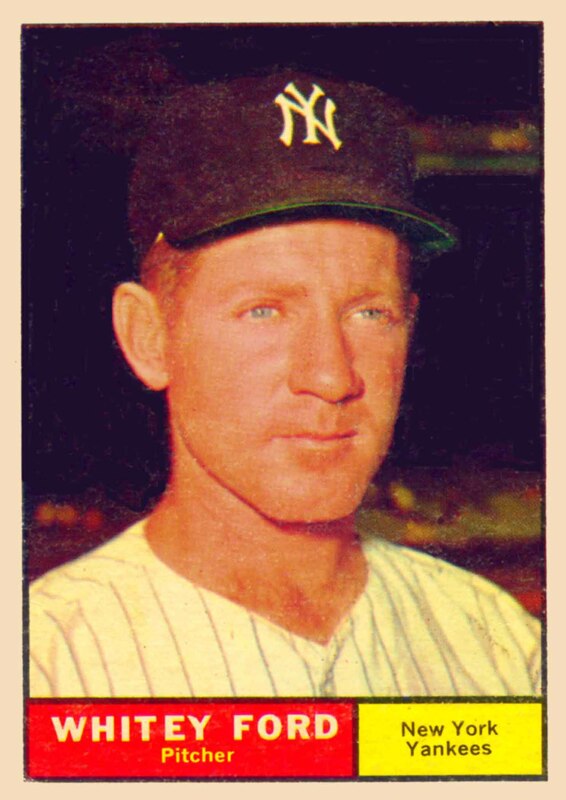 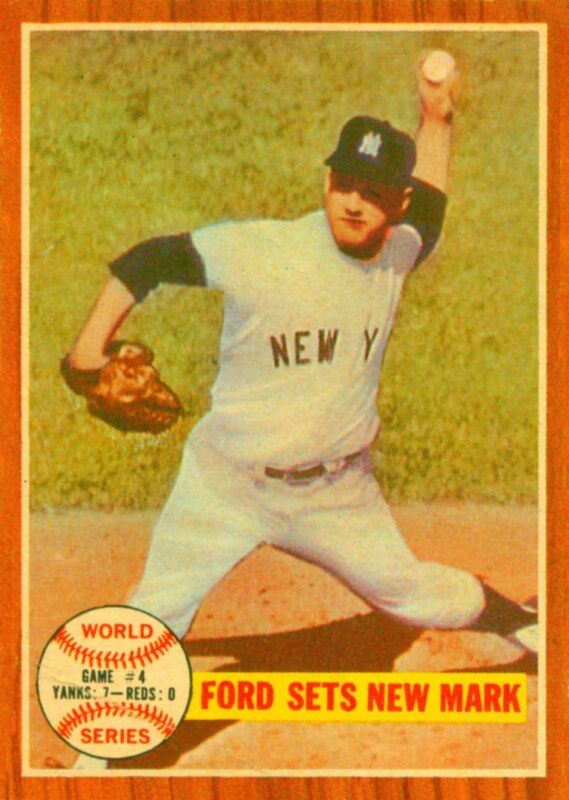 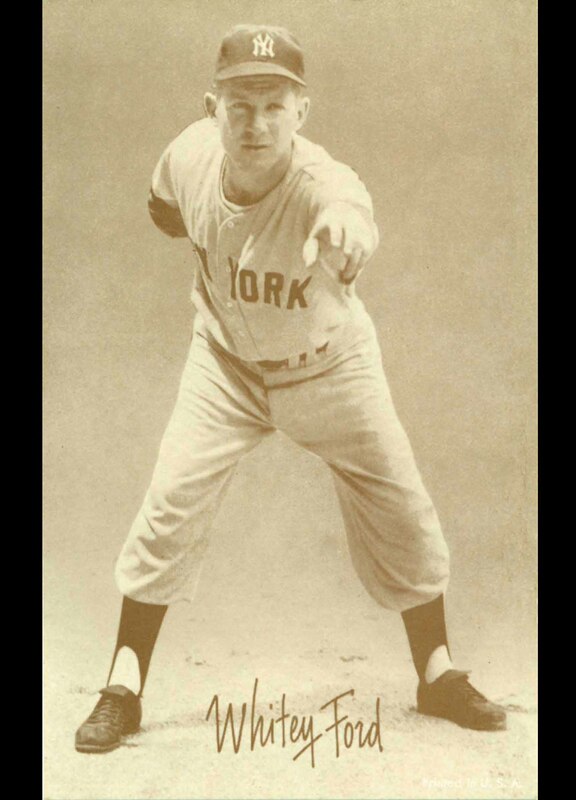 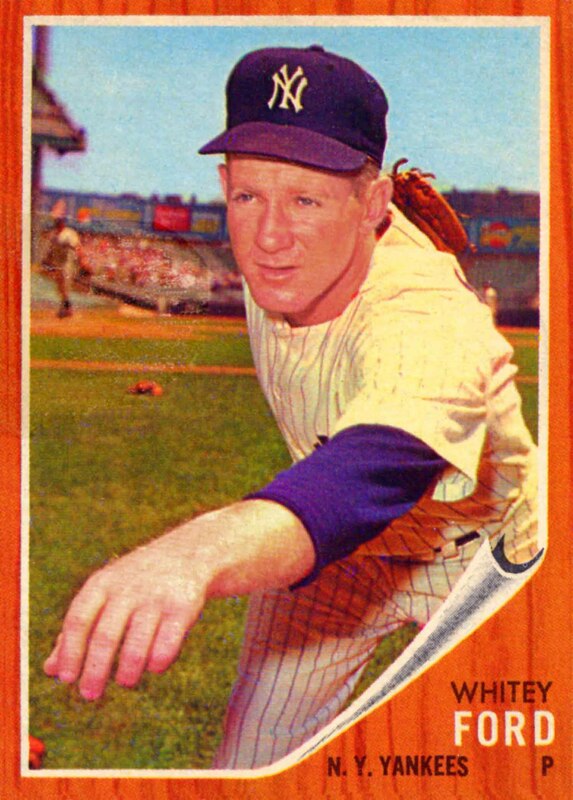 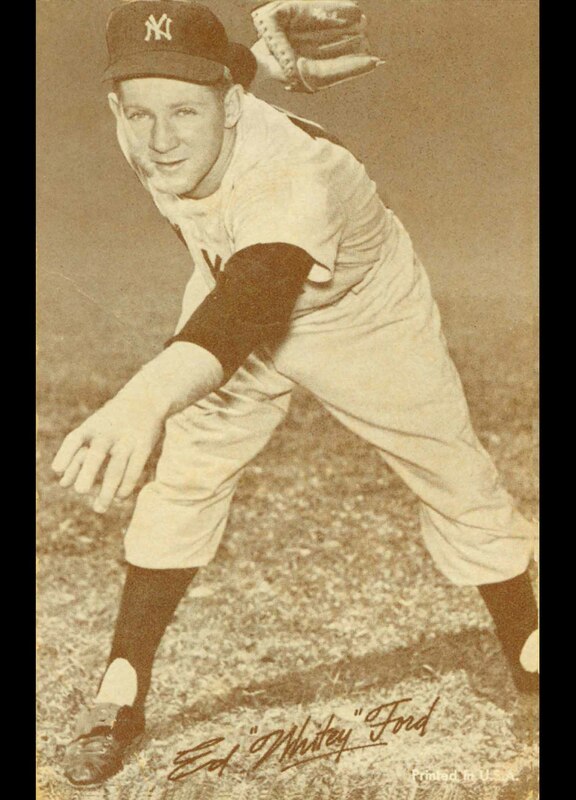 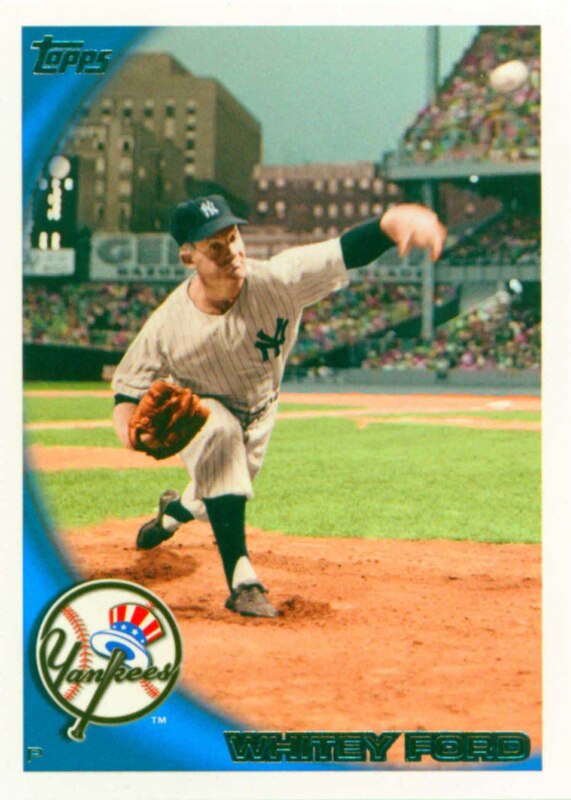 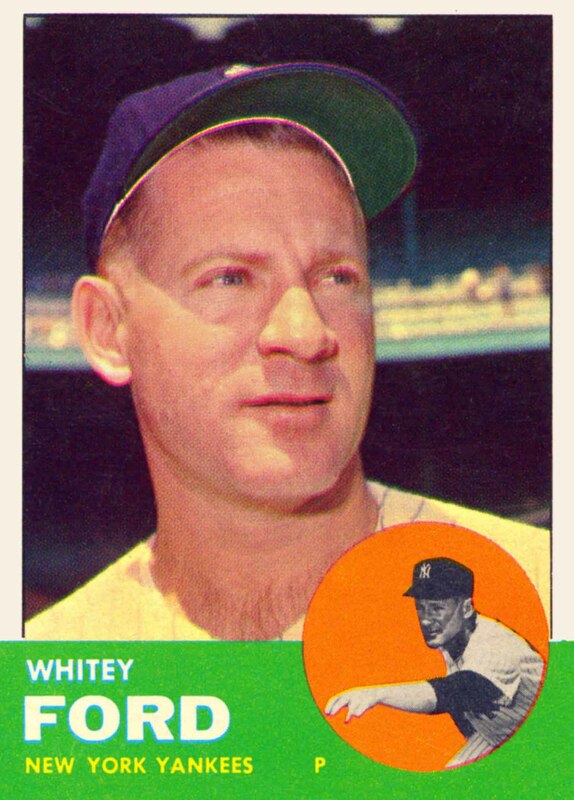 In 1962 he was selected as the American League Cy Young Award winner. 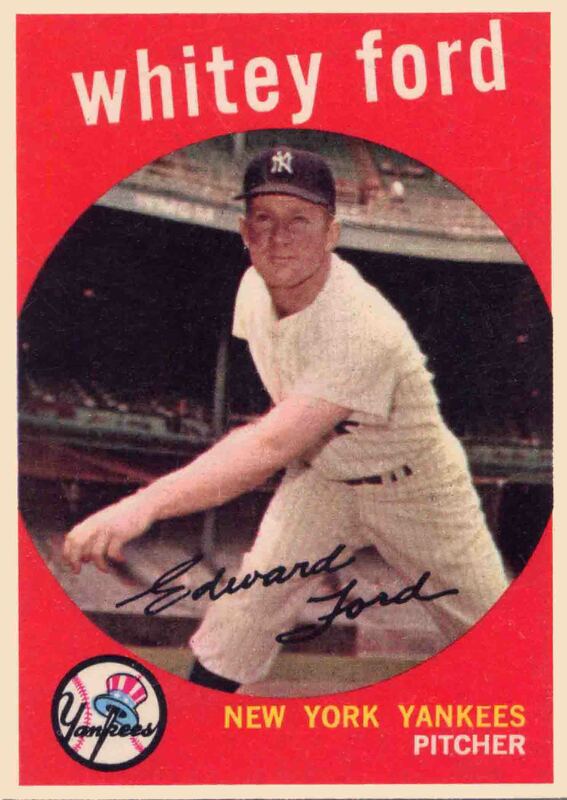 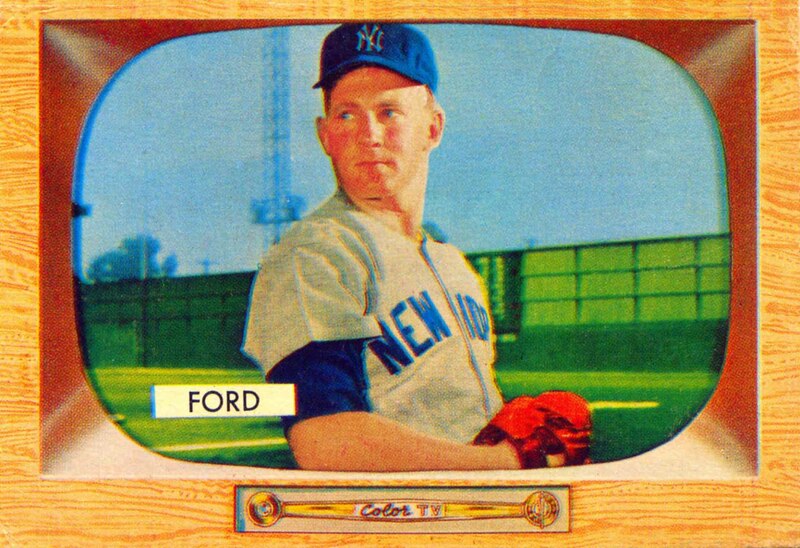 Ford was inducted into the Hall of Fame in 1974 and in 2000 he was named to the All Century Team. 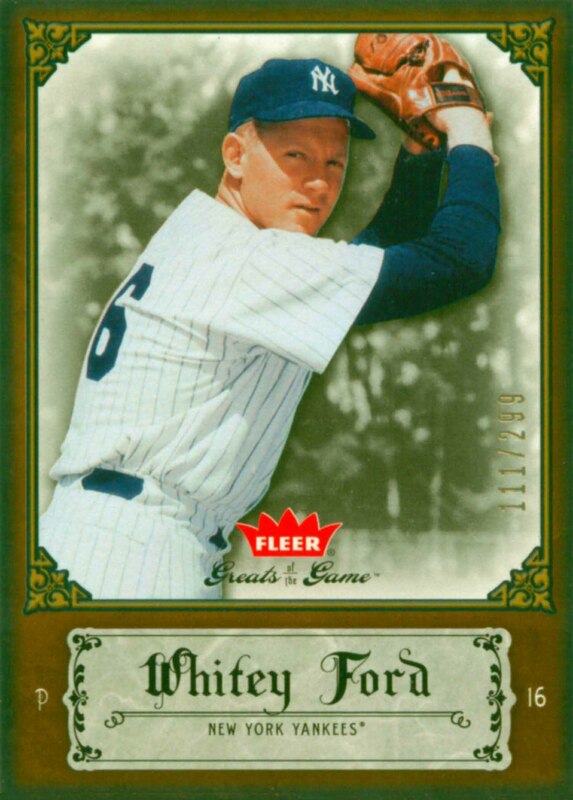 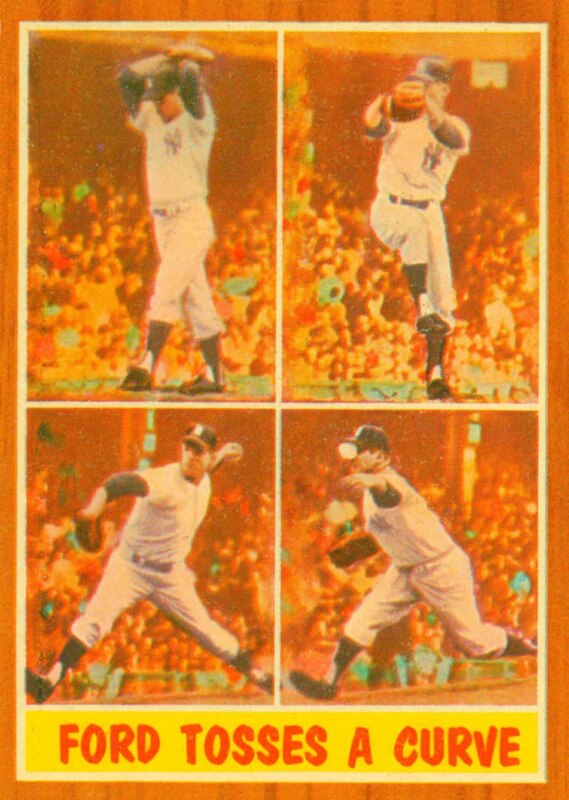 Whitey Ford Baseball Cards that I have for sale.